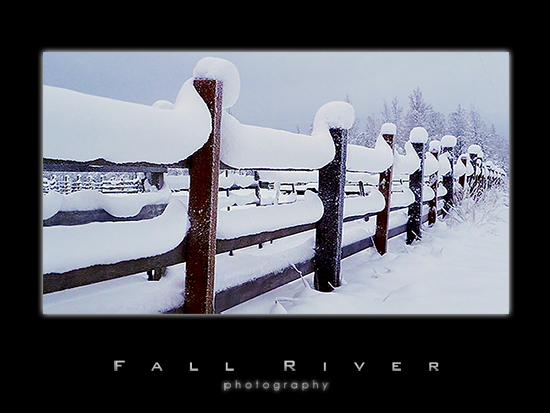 Well it is getting to be the season for snowscapes. We have had some marvelous snow over the last week and a half and we are finally getting some good accumulation. The avalanche danger is through the roof right now so be very wary out there. Always remember the 24 hour rule. This scene caught my eye earlier today.